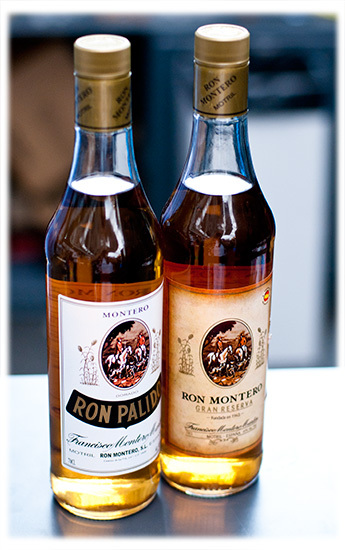 Three-day Ron Montero Festival launches on tropical coast of Granada, Spain. Ron Montero has carefully curated a series of interactive Food and Cocktail Trails for festival-goers to explore the local cuisine. Using the official Ron Montero Festival App, rum lovers will be able to win points on a virtual passport as they embark on Tapas, Night or Sweet routes through the city and stop off at local foodie hotspots as well as amateur mixology workshops. The more points amassed the more chance of winning prizes. The menus from the Food and Cocktail Trail are €25 and the Tapas are €9. A variety of accommodation is available throughout the city for various budgets. For example, a standard room at the Hotel Salobreña is less than €50 per night.